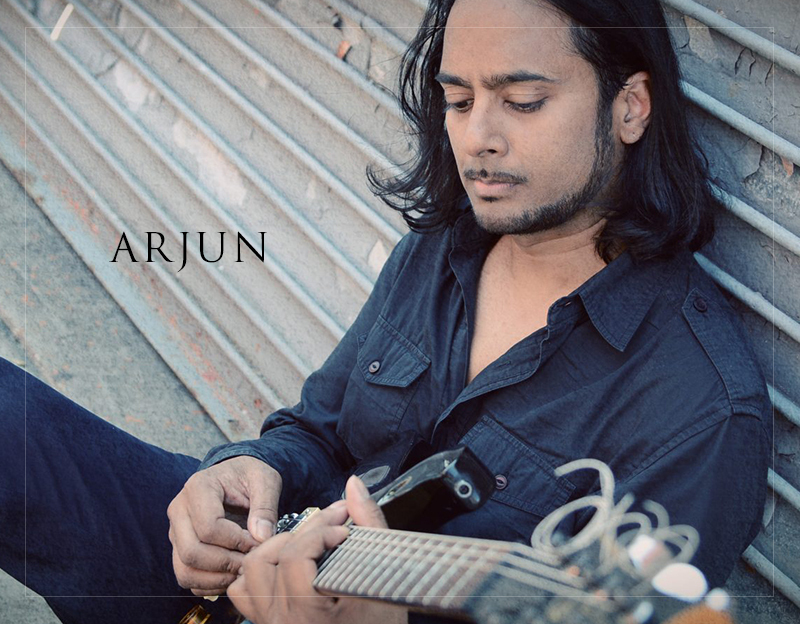 Home Entertainment Arjun @ The Iridium, NYC | August 31 – One Night Only! Power Jazz Rock Trio - Jam Band If you like Jeff Beck, John Scofield, Mike Stern...you'll like these guys! ﻿ In 2013, SPACE, the first in a critically-acclaimed three-album trilogy, is a sonic dreamscape of fluid improvisations which were conceived and recorded organically. The album's opening track, 'Orion,' features legendary percussionist E.J. Rodriguez (The Jazz Passengers, Sean Lennon, Medeski Martin & Wood, Marc Ribot Y Los Cubanos Postizos, D.J Logic).